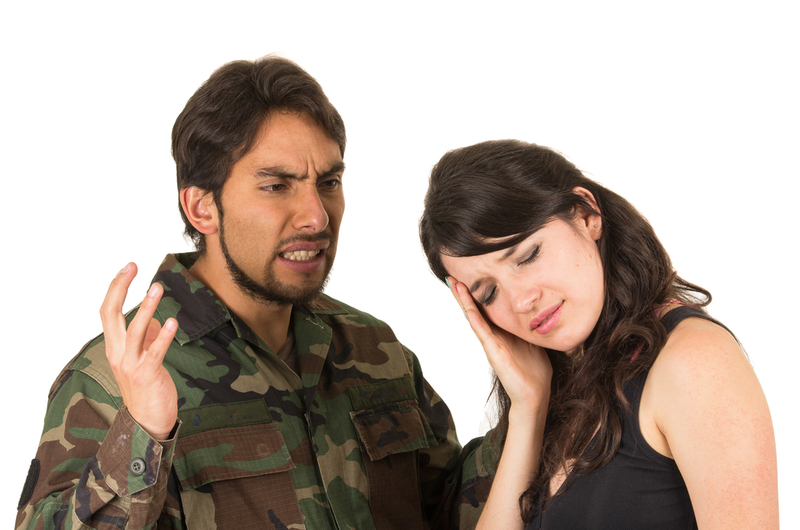 Military divorce can always be more complicated than other types of divorce because of the special and unique considerations that the service member, as well as the other party, must consider in ending the marriage. Since military divorces can be so complicated, it’s important to retain an experienced family lawyer as soon as possible. 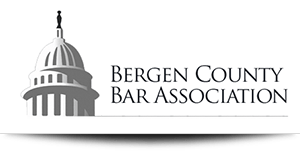 One of the most common questions about a military divorce in New Jersey has to do with residency requirements. Most states have clear rules about how long a person or both parties must have lived inside a state in order to take advantage of divorce filing within that residential area and the applicable state laws. The state of New Jersey allows military members or spouse to file for a divorce where the service member is stationed even if neither the spouse or the service member is a resident of New Jersey. New Jersey will frequently eliminate or reduce the residency requirement when it comes to military divorces. • The state in which the service member is stationed. • The state where the spouse resides. • The state where the service member claims his or her legal residency. It is quite common for New Jersey military divorce cases to be extremely convoluted and complex, particularly as it relates to child custody and child support. In most military divorces, the parties will be filing divorce in the county court where the military base for the service member is currently located. Often, both spouses will move back to their home state or the service member can be transferred to another base out of state. This means that the state that had original jurisdiction over the divorce case can be difficult to identify. 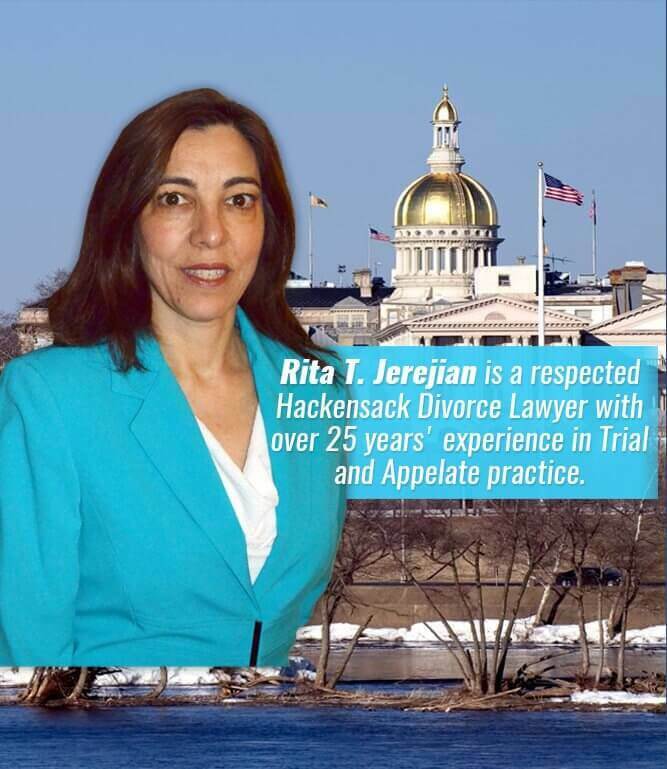 Finding an experienced family lawyer in the state of New Jersey can help you.